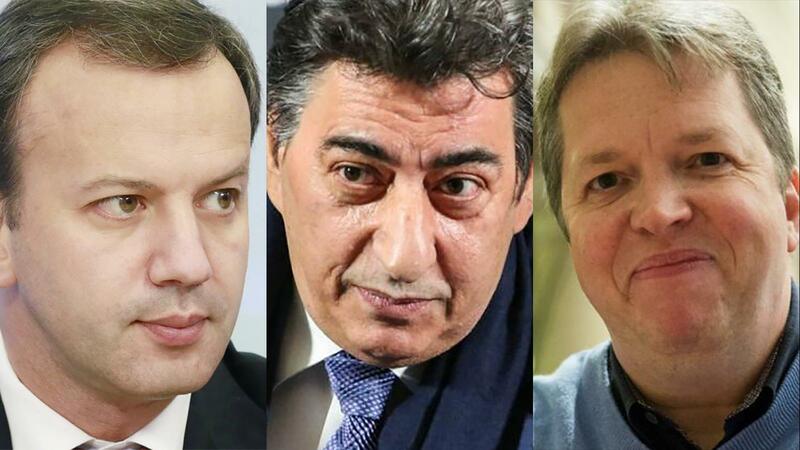 With the October 3 FIDE presidential elections approaching, the battle between the three candidates is fierce. Today the team of Georgios Makropoulos announced that letters about his main rival Arkady Dvorkovich have been sent to both the FIDE ethics commission and that of the International Olympic Committee (IOC). This means that if Makropoulos succeeds, Dvorkovich will not be eligible to join the FIDE presidential elections that will take place in three weeks from now, on October 3 in Batumi, Georgia. According to experts, Dvorkovich and Makropoulos are expected to both gain more votes than Short, the candidate from England. If nobody reaches more than half of the votes, a second round is needed in which Short is not expected to participate. The question is to which candidate his votes would go. Dvorkovich retweeted that tweet with the note: “Moving ahead to achieve a shared vision!” Six days later, another tweet followed with the two meeting in Helsinki.